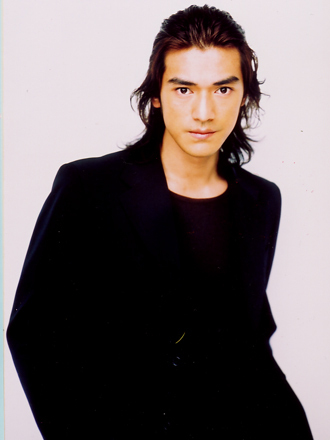 I heard of his name when i was in junior high school, when some of my friends were/are very in love with Japanese music (esp. J Rock) and they watched "Kamisama, Mou Sukoshi Dake". 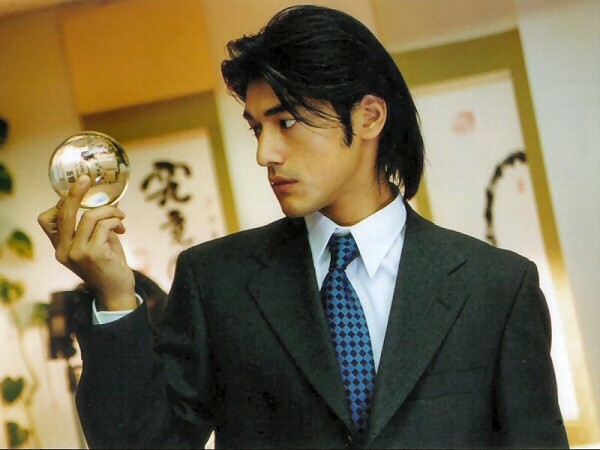 At that time, i didn't watch it so i didn't know about him though i heard friends said that he is very handsome. 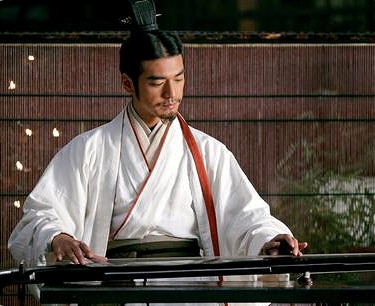 I started to recognise him when i watched Red Cliff.- which is one of my favourite movies. 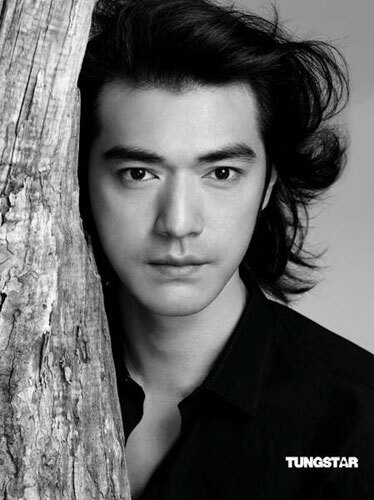 Because i don't go to cinema often, i only watched him in Red Cliff I, Red Cliff II, and Wu Xia ( i always love this kind of movie :D ). 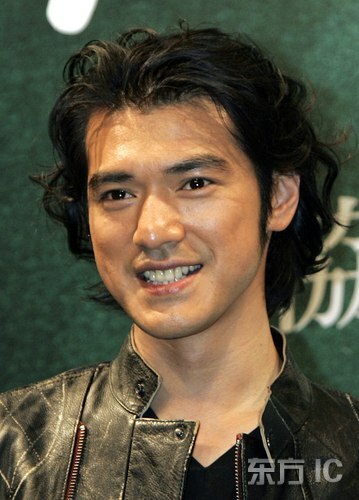 Yeah, he is so handsome, charming, and amazed me when i am watching the movie - especially in Red Cliff, he played as Zhu Ge Liang ... how can i not love him?? <3 haha.. But i didn't care more about him soon after i watched the movie. 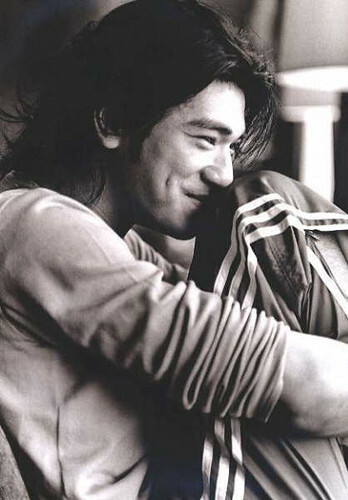 I don't know since when i really really really like / love Takeshi Kaneshiro. His name suddenly stroked my mind when i was in Korea a few months ago. I browsed about him, his pictures, and then i watched Kamisama, Mou Sukoshi Dake. 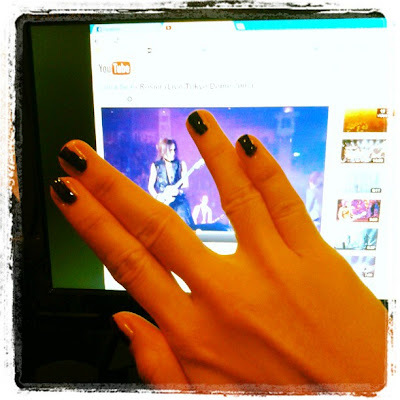 I think it was when after i watched X Japan concert , my interest in Sugizo , and then i have a Japanese friend , my higher interest about Japan and its culture than ever before , and everything is just connected to each other! LOL. and i wrote that i like Asian guy, i gave an example who is good looking according to me (have those points above) - and he's Gong Yoo. *Gong Yoo is attractive and when he came back after military service, he is even more attractive LOL! Those points i wrote 3 years ago, only 1 thing is different from my thinking now which is "white". I think i started to realise that Asian (particularly East Asian) don't have to be white to become good looking (men) when i saw some good looking tanned Japanese men at beach in Bali. LOL! And last one is when i was studying in Korea, my Korean classmate ( a Brazil 교포 ) who lives in Brazil, his skin is tanned. 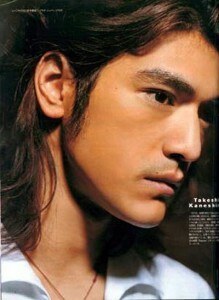 With his East Asian face features and his tanned skin, he captured my eyes from the first day he entered the class. I think he is cool. LOL! *김재회 or 재휘 (don't know how to spell your name correctly) if you happened to read this (who knows), i wrote about this on your card which teacher gave to us* Hey, i do like to praise people, nothing is wrong with praising as long as it is reality and not just lip service. At internet, people said that he is around 175cm - 178cm. So yeah he is tall. For me, he is unique, he is like.. versatile..
And he has strong face features. Especially his eyes and eyebrows area, he is simply... unforgettable. Btw, i think men are so fortunate. 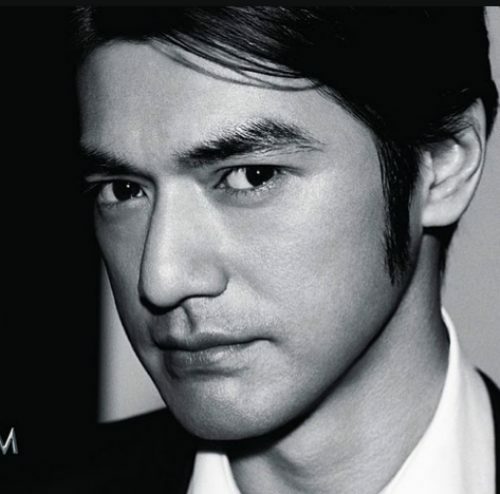 Because men still can be good looking even though they are 40, 50, 60, 70, or even 80. Some men look even more handsome when they are older. 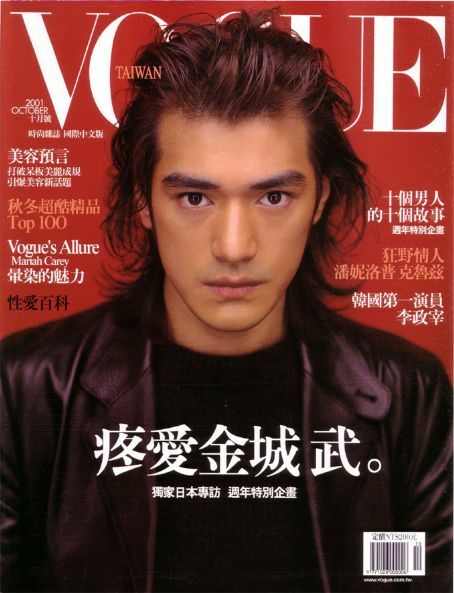 Last pic of Takeshi Kaneshiro at this post ! So, if people asked me, "what kind of man do you think attractive/ do you like to see ?" * Okay, maybe i sounded like i love Japanese. And yeah, i am ! Basically i love and willing to learn about East Asia culture. Maybe i know J-Rock first before i know K-Pop, maybe i experience Japanese trend in Indonesia first (hairstyle, hair rebonding, sushi, etc.) before i experience Korean trend in Indonesia. But i didn't get many information about Japanese. After i went to Korea and i have a Japanese friend, i saw and learn a lot from her about Japanese culture. Therefore my interest in Japanese culture rose up a lot.